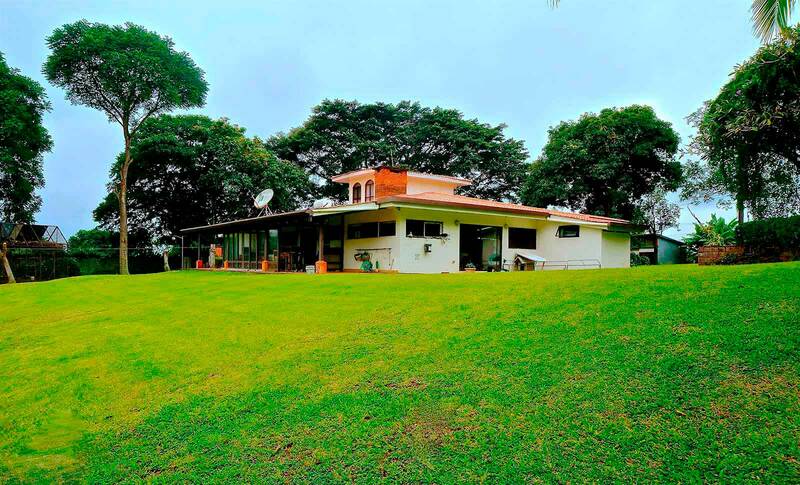 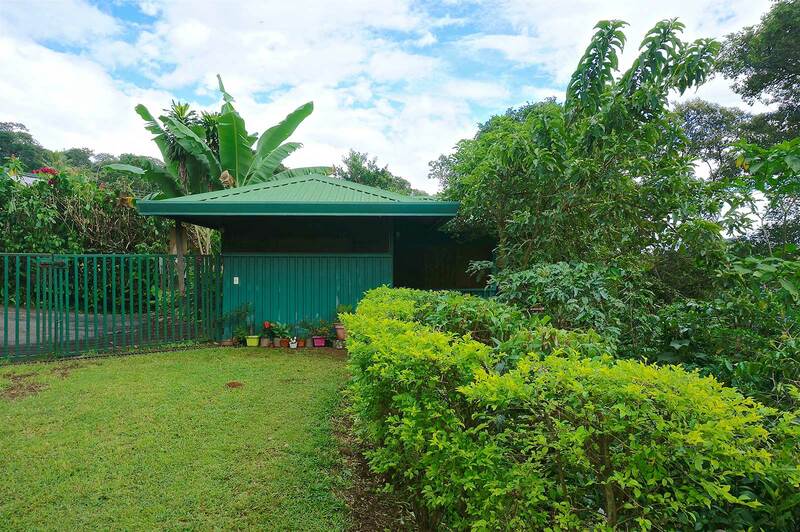 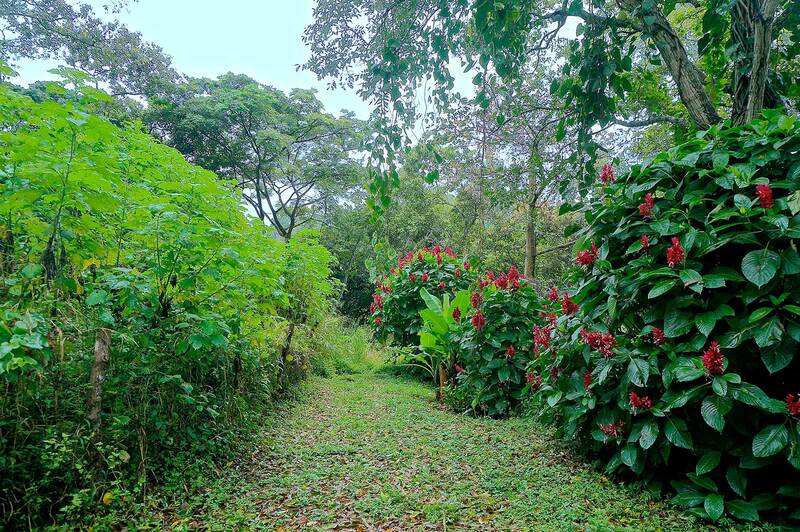 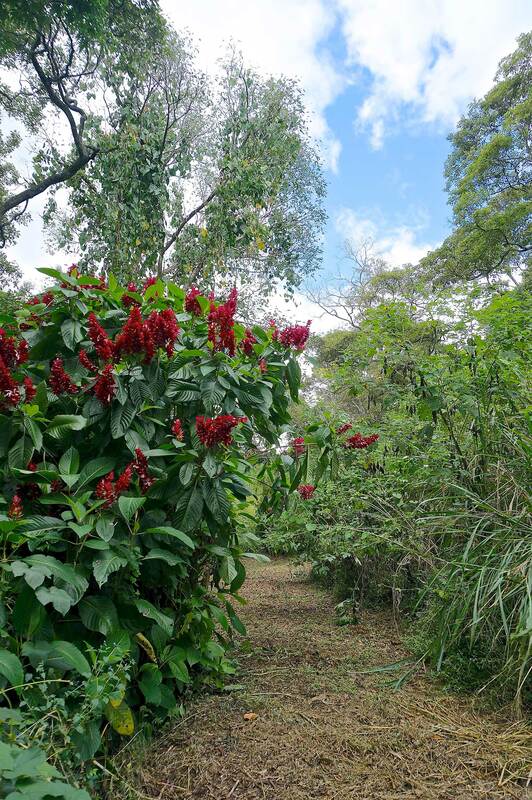 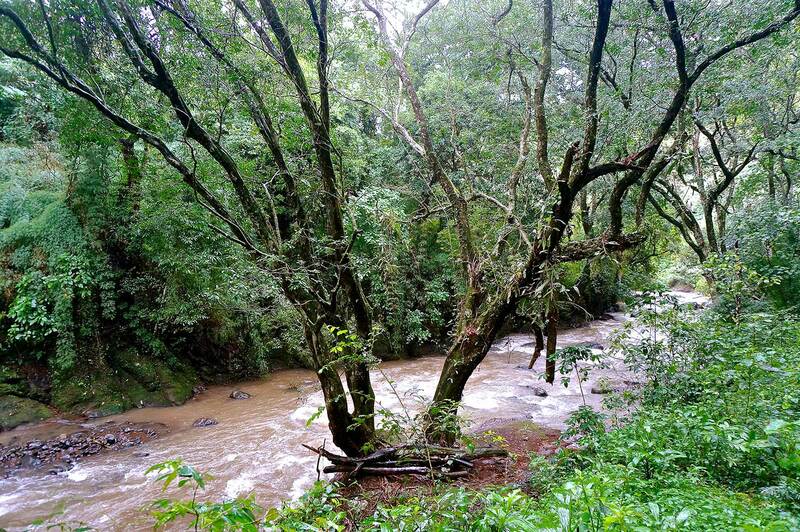 Beautiful versatile land that can be used as a lifestyle sustainable property or an investment Real Estate development surrounded by lush gardens and magnificent views. 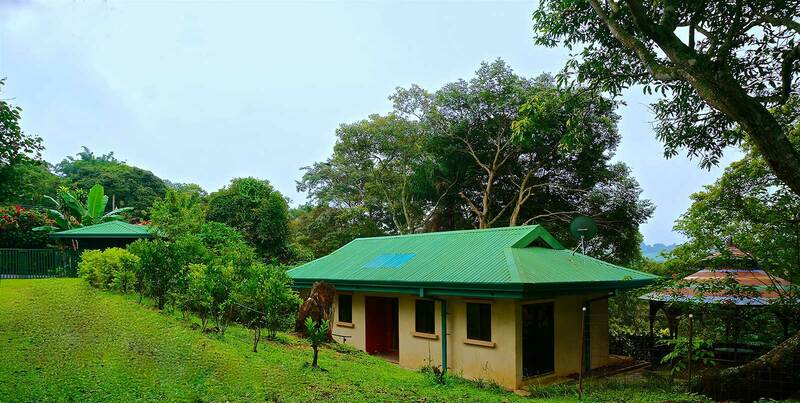 If you are looking for a lifestyle property, here you will be able to grow your own food, raise cattle, farm your coffee, rent cabins, share the property with your family, create hiking trails, and even build some sports facilities and playgrounds! 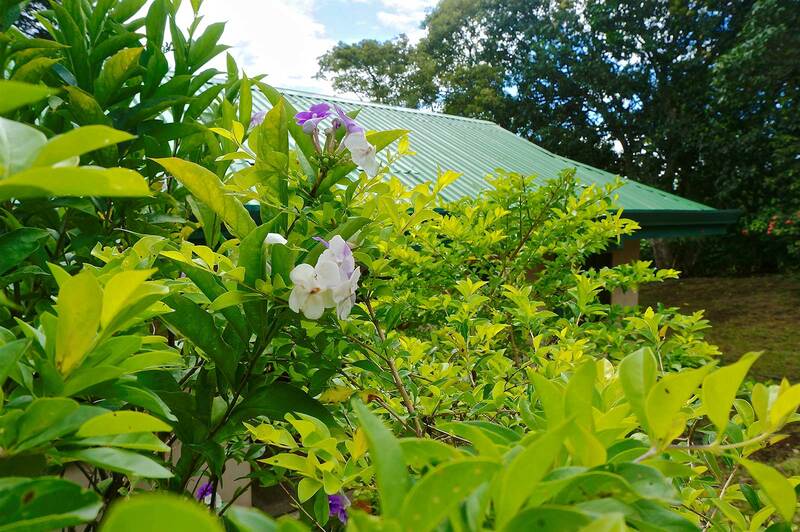 In the upper part of the farm, you will find a driveway that leads you to the spacious main house with 2,000 square feet of construction including 4 bedrooms, 4.5 bathrooms, a living room, and a kitchen. 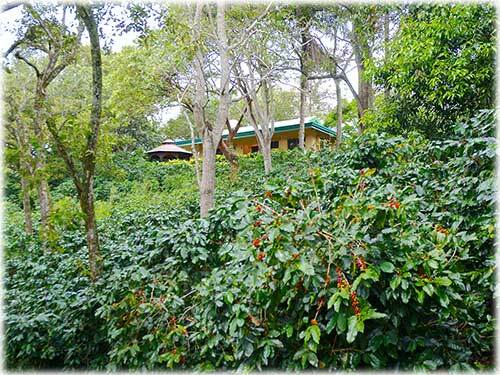 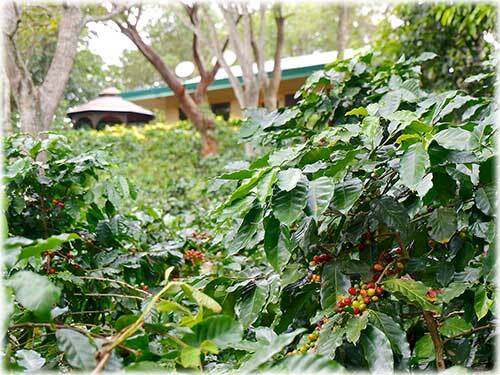 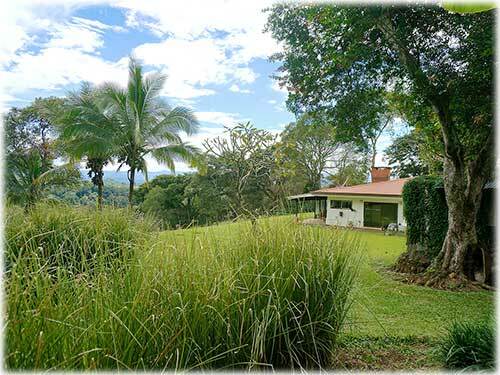 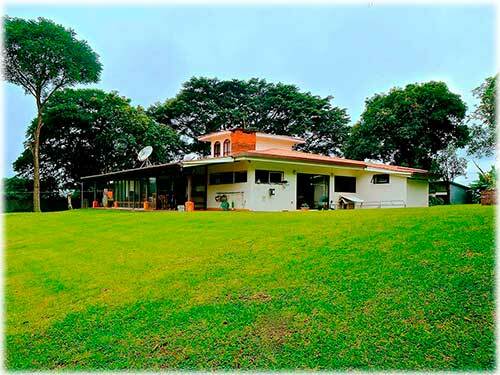 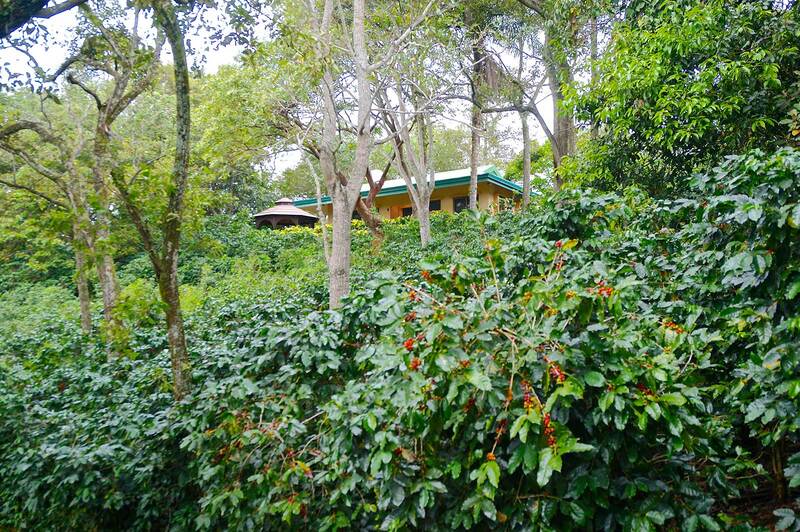 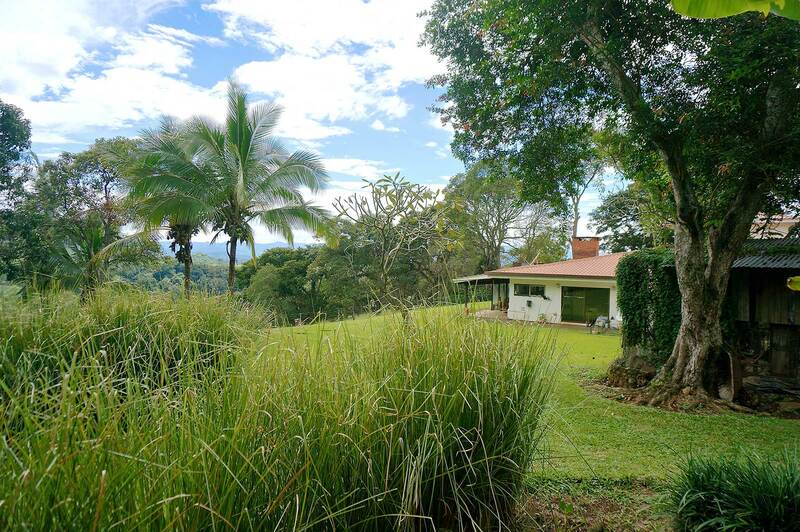 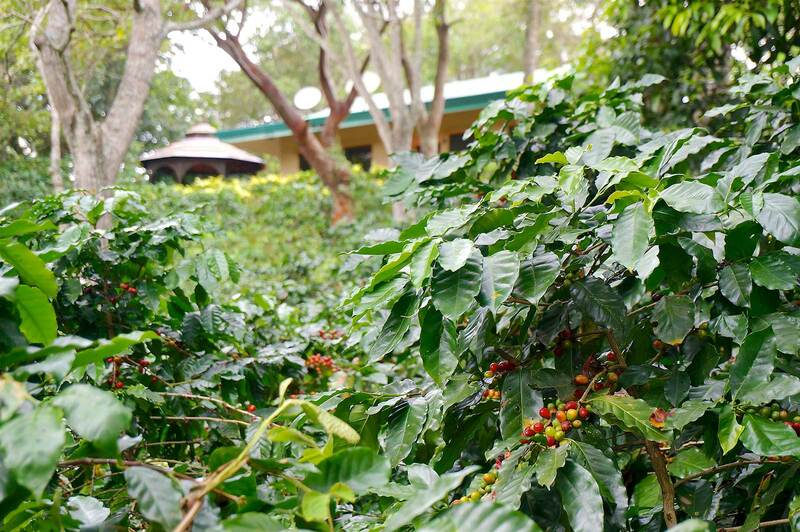 There is also a covered terrace where you can appreciate the astonishing views of the Central Valley mountains and local coffee plantations while enjoying a good reading along with a hot brew from your farm to your cup! 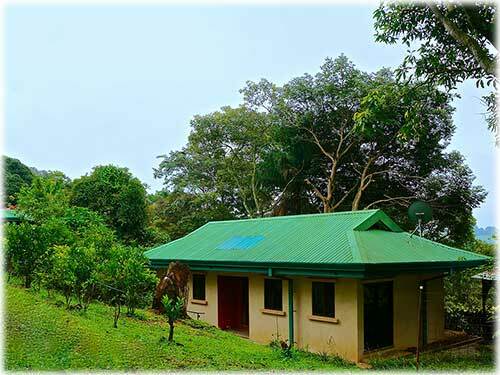 On one side of the farm, there are 3 small houses which can be used for guests, family or as rentals. 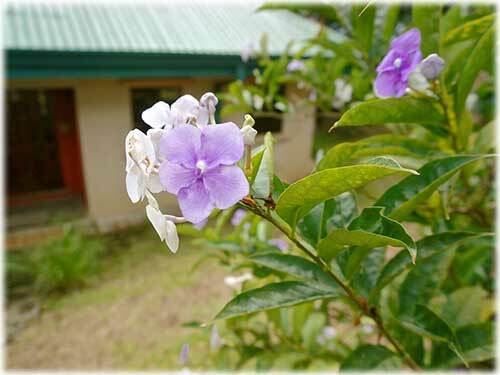 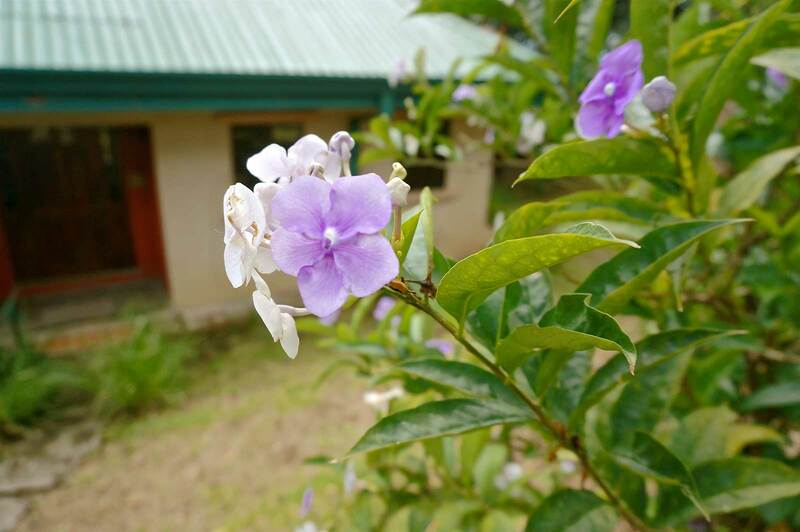 These cabins are also surrounded by beautiful gardens, flowers, and views of the mountains. 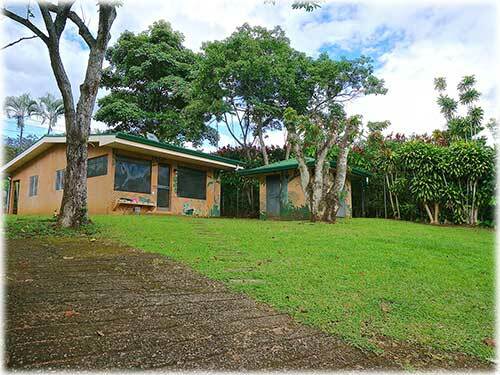 They are often rented for either short or long term rentals. 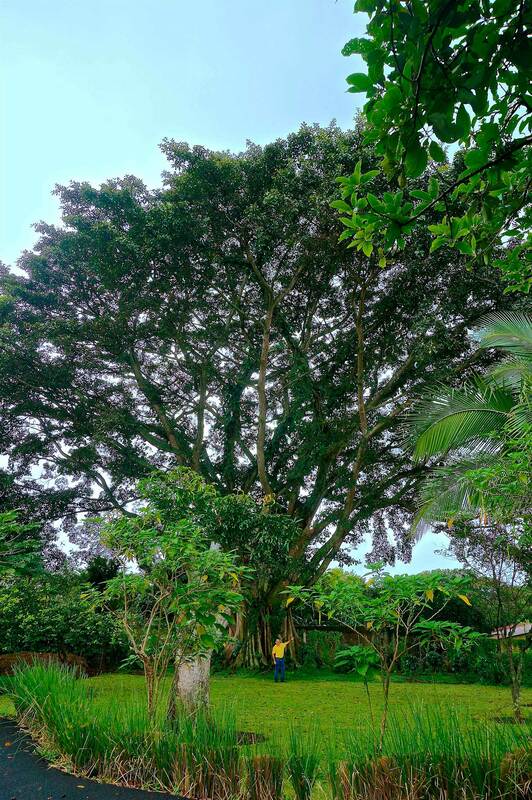 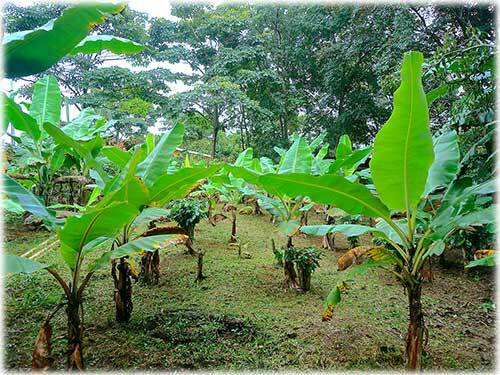 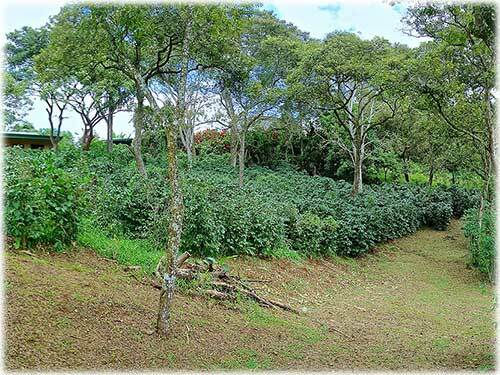 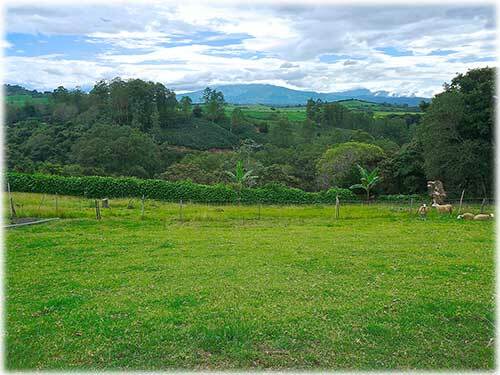 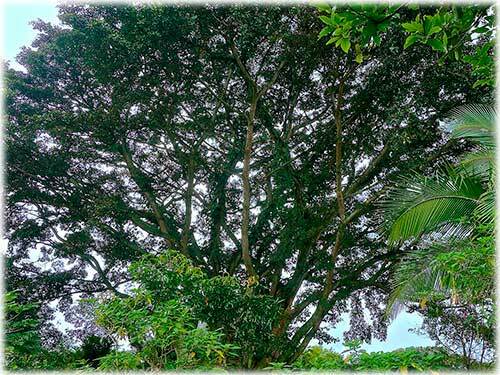 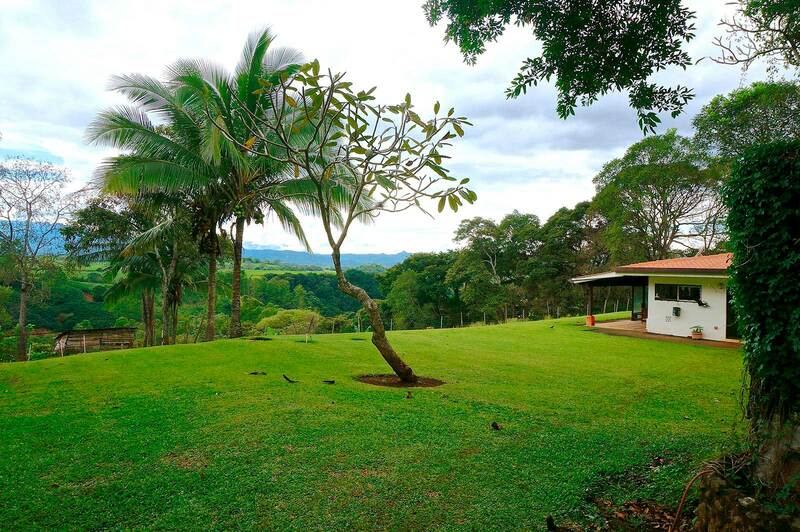 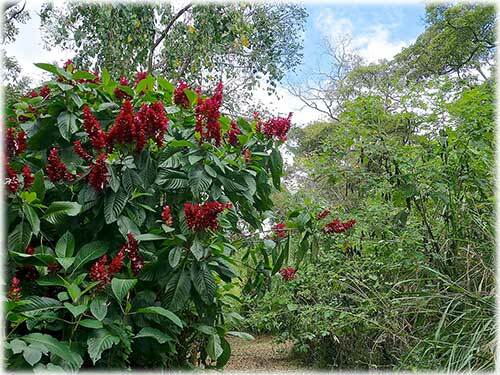 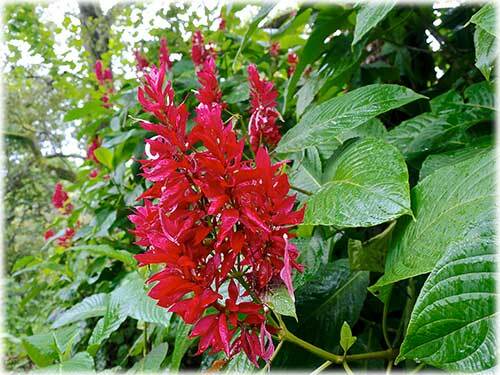 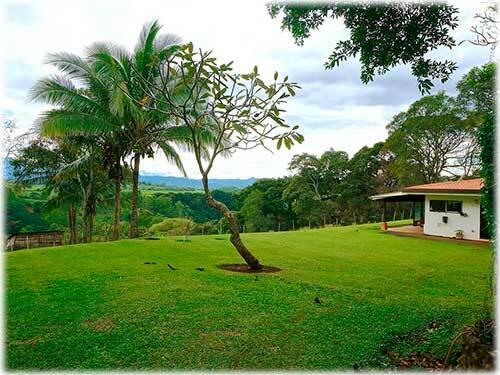 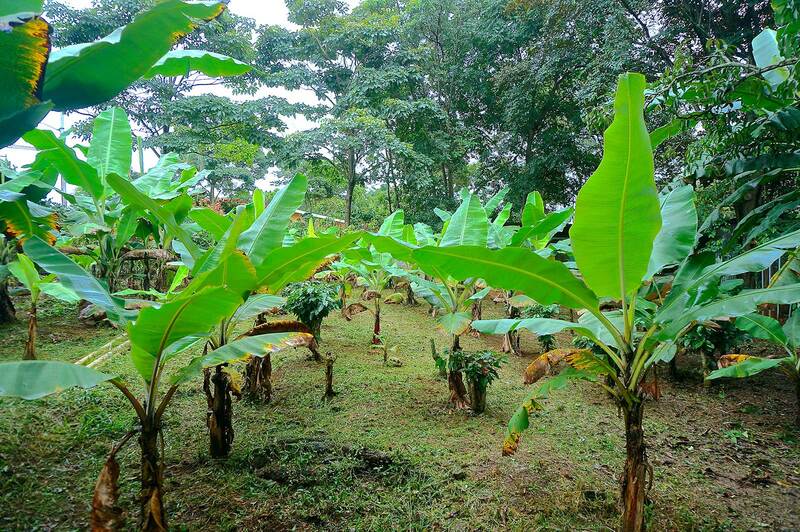 The property has fruit trees in full production such as mangos, lemons, oranges, papayas, bananas, and plantains. 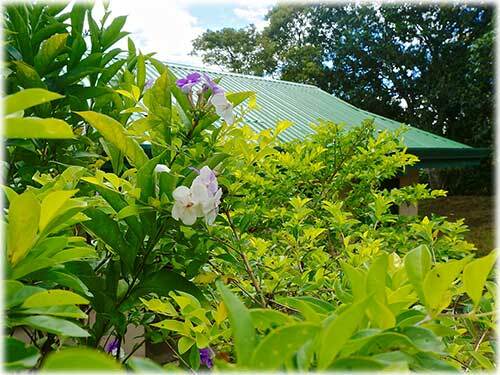 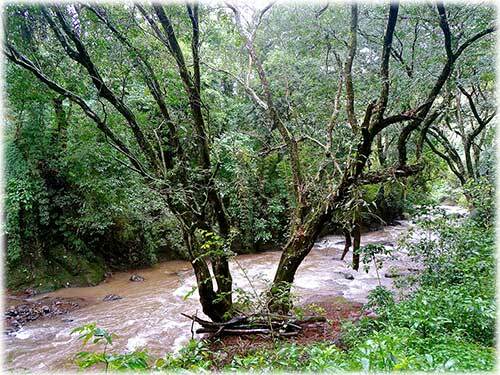 All this perfect combination of nature, freshness, harmony, recreation, together with an excellent location, makes it the ideal place for a peaceful and tranquil lifestyle! 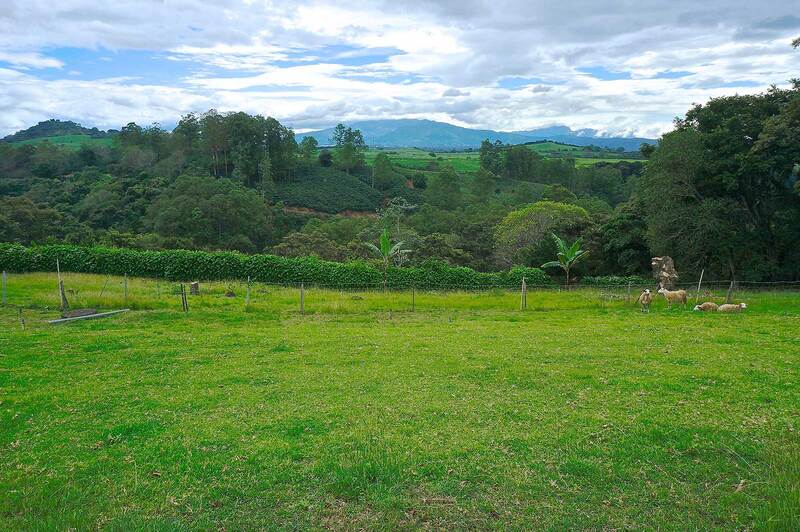 On the other side of the coin, a magnificent development investment land with a fantastic strategic location, great access, marvelous views, where building platforms and recreational areas can be created as a private residential community or condominium! 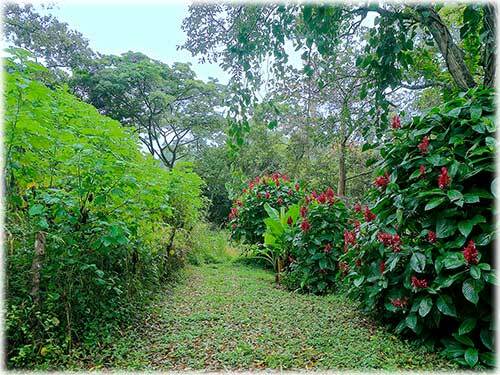 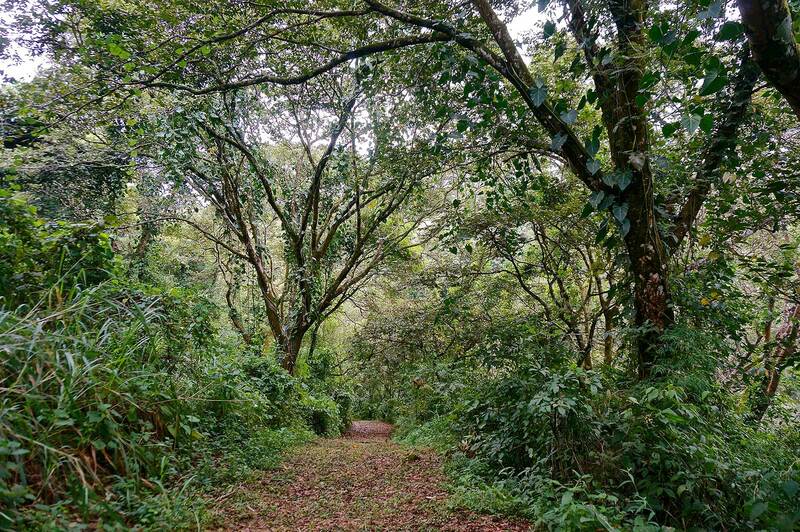 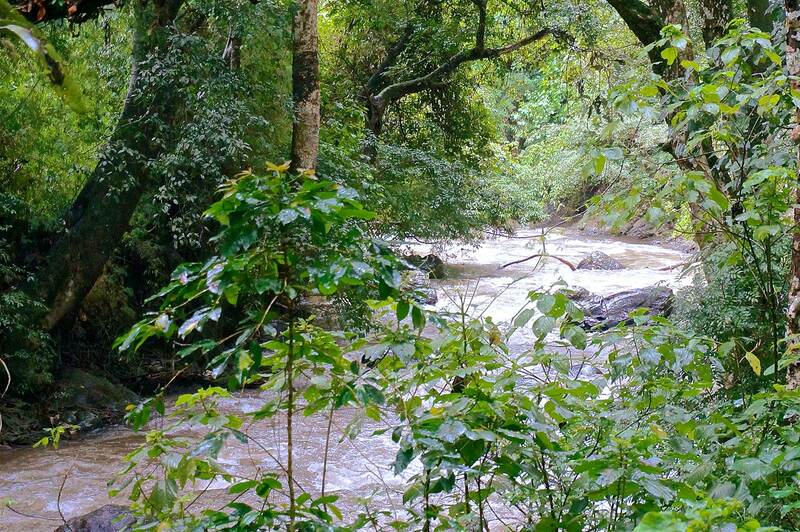 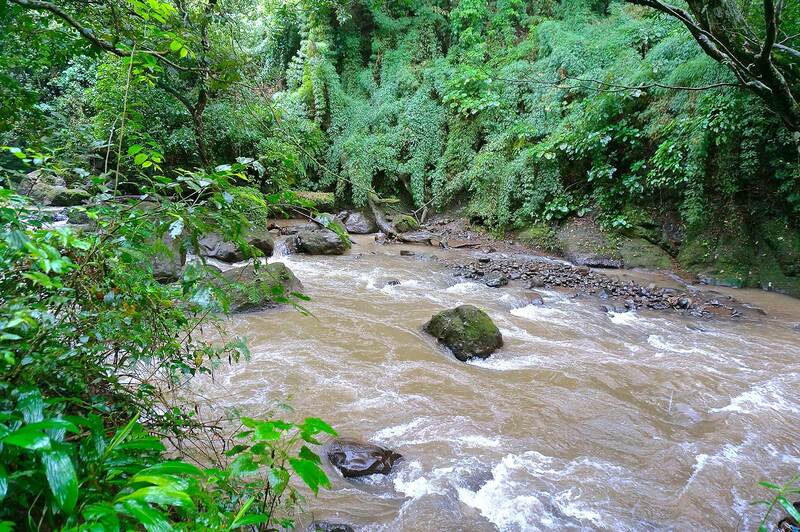 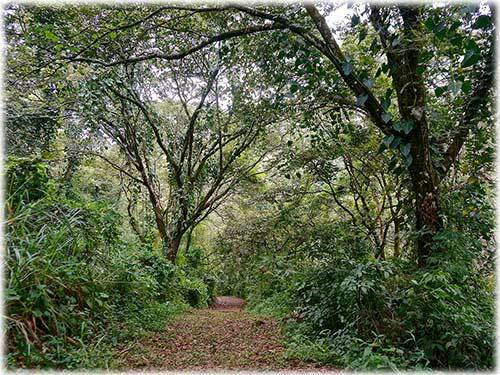 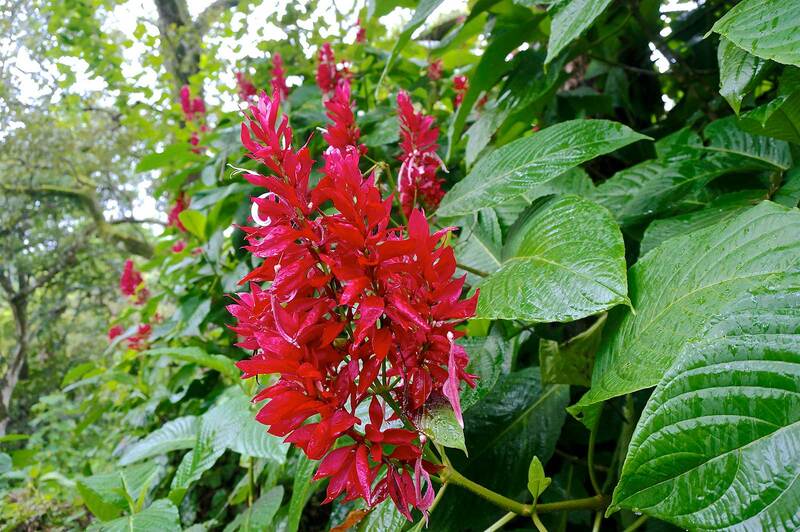 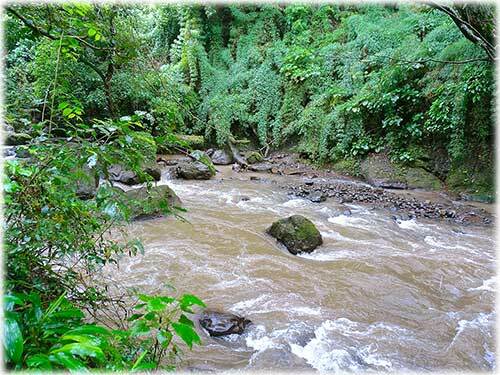 The beautiful trails that go through coffee plantations and the green gardens will lead you to a peaceful river, which could probably be the best area to build amenities such as tennis courts, clubhouse, swimming pools, gym, and other recreational facilities. 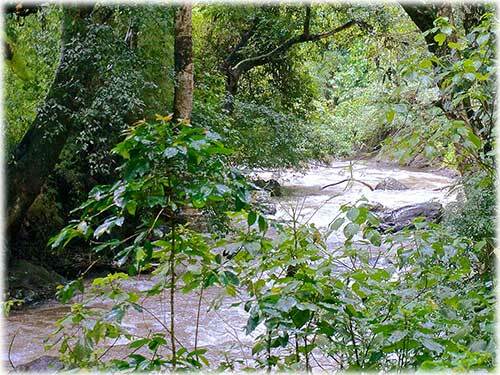 The exuberant native flora and fauna of the region, the river and nature sounds provide the perfect peaceful ambiance of a country club! 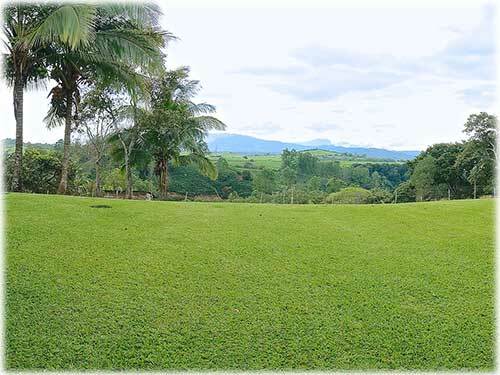 This farm has a wide road front and it is just 10 minutes drive from the city of Grecia with all its amenities, like the hospital, entertainment, restaurants, banks, and offices, among others. 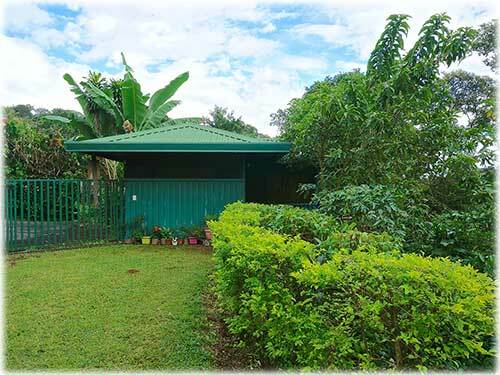 It is strategically located 30 minutes from Juan Santamaría International Airport and 1.5 hours from the main beaches of the Central Pacific. 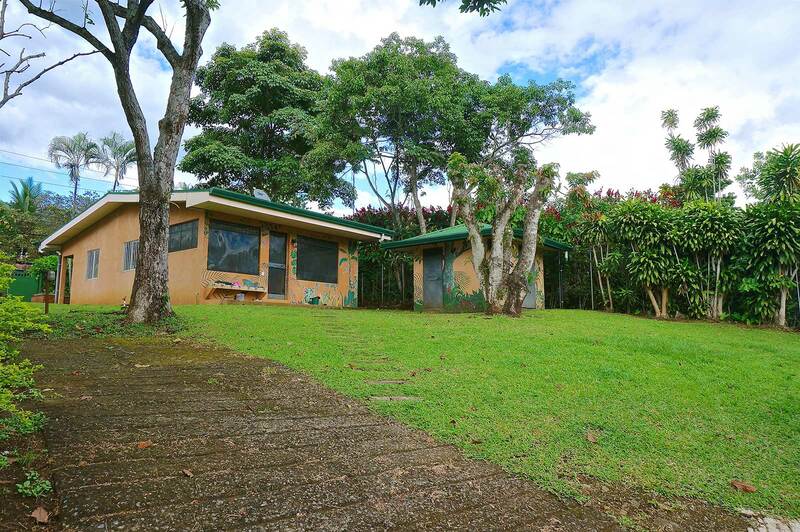 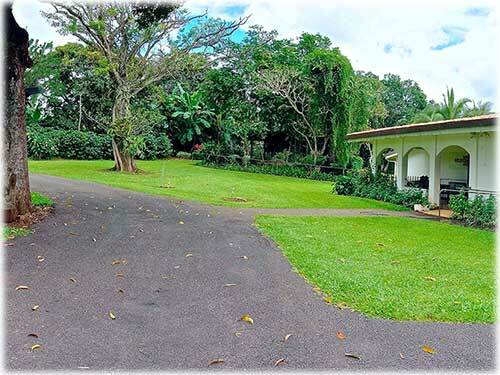 Limitless opportunities are wide open on this property, Call Us Today!